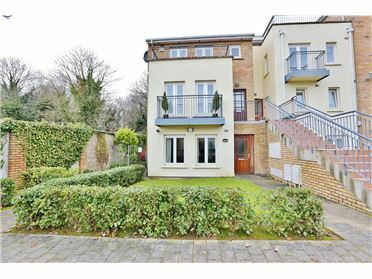 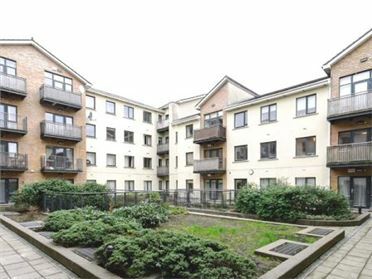 MURPHY MULLAN are delighted to present this wonderful two bedroomed, ground floor apartment. 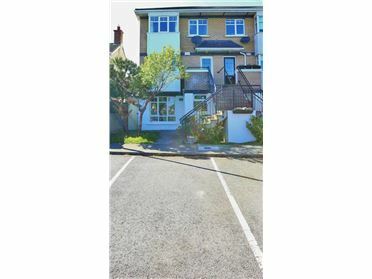 This bright and spacious property comes to the market with a number of bonus features including a patio/terrace, ensuite and itâ€™s superb location making this one for the short list! 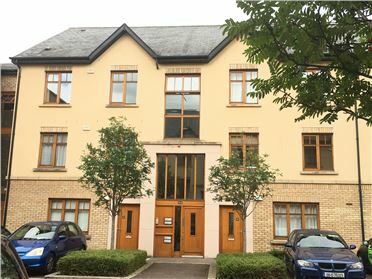 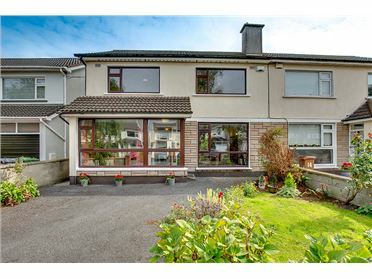 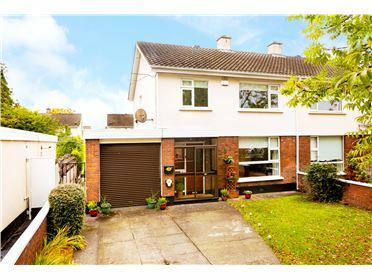 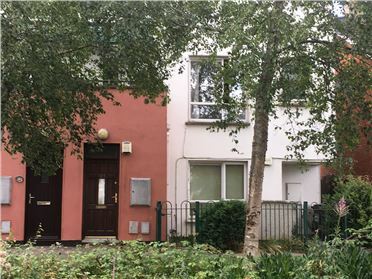 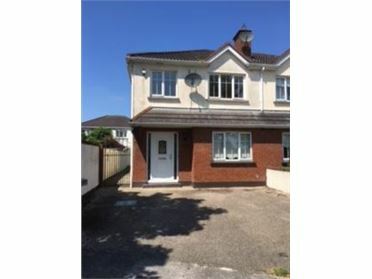 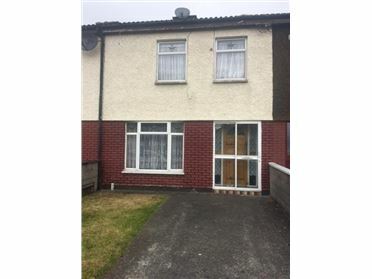 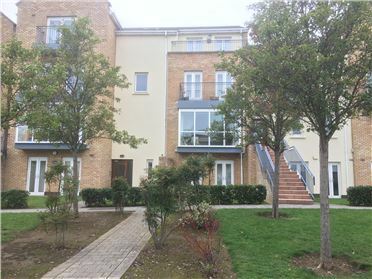 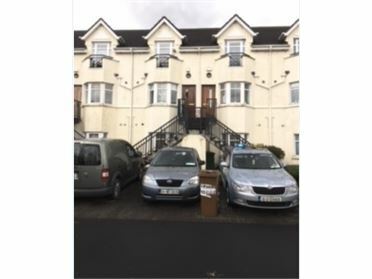 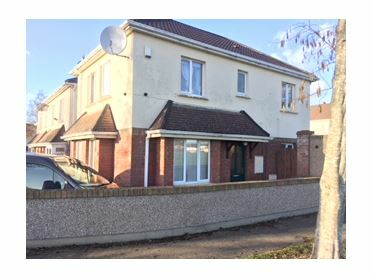 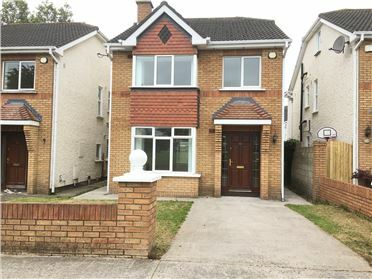 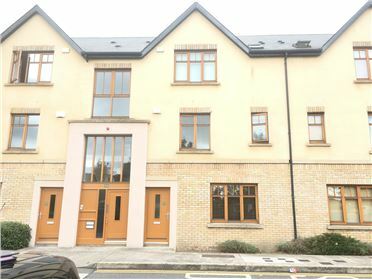 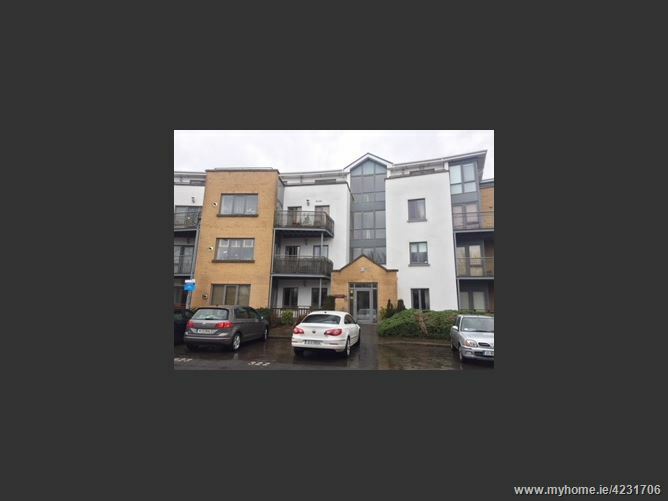 Collegewood is a highly sought after development as it is situated just minutes from Castleknock Village, Mounts Sackville and Castleknock schools, as well as being just minutes from local bus routes to and from Dublin City Centre. 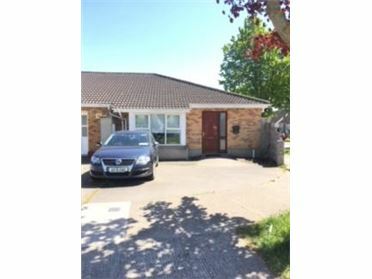 Accommodation briefly comprises of entrance hallway, living room/dining area/ kitchen, two double bedrooms, one ensuite, family bathroom. 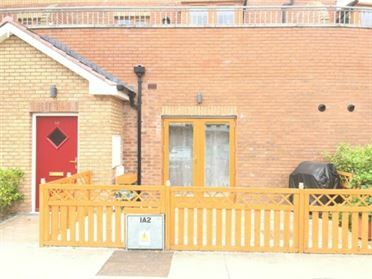 The property is further complimented with itâ€™s own patio/terrace. 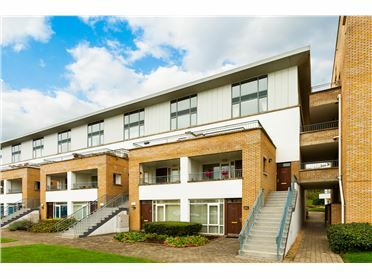 Outside the property the communal area is well maintained, manicured communal gardens .